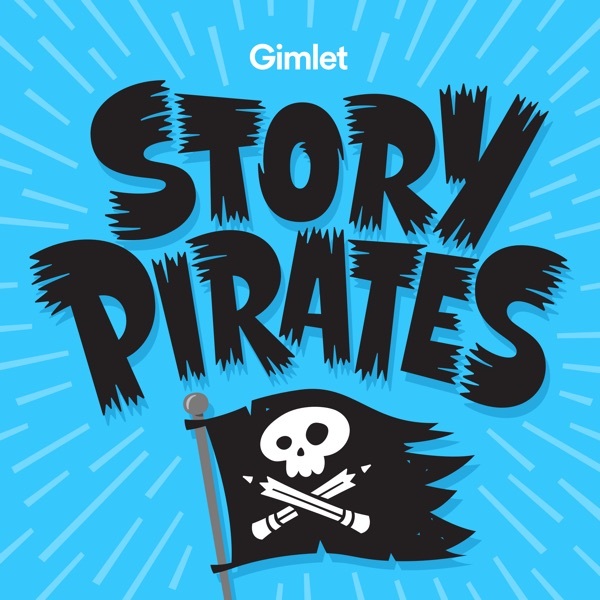 The Story Pirates' dream of opening a restaurant/bistro/cafe onboard the ship is put in jeopardy when Russ T. Walrus (Wyatt Cenac), a famously harsh food critic, comes to review the menu. This week’s episode features two new stories: "How to Make a Basketball Plant," a funky number about basketball’s most bizarre ritual, written by a 1st grader from Utah named Connor, and "The Clean Machine," a dramatic power ballad about a mysterious flower, written by a 6th grader from Bosnia named Izzy. Get ready for the summer doldrums with the first Story Pirates Book, Stuck in the Stone Age, by NY Times bestselling author Geoff Rodkey, and based on an idea by Vince Boberski, age 11!